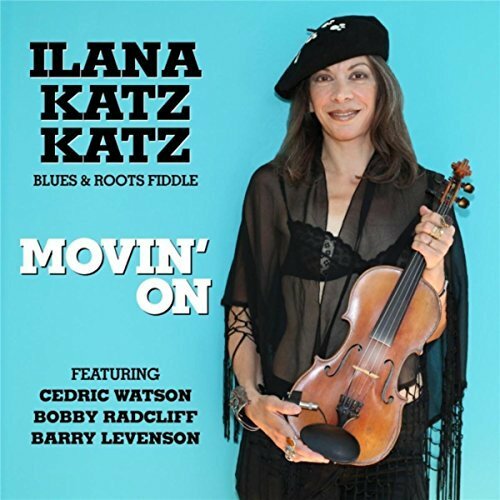 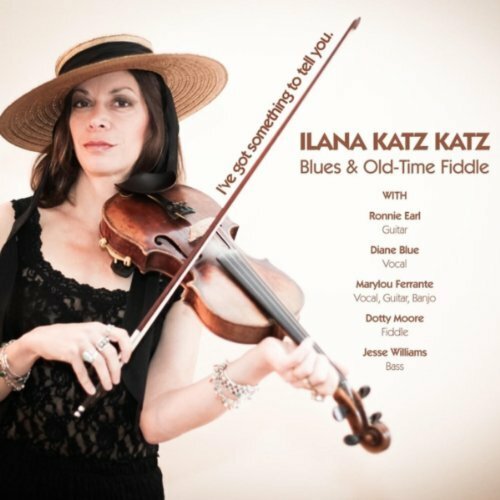 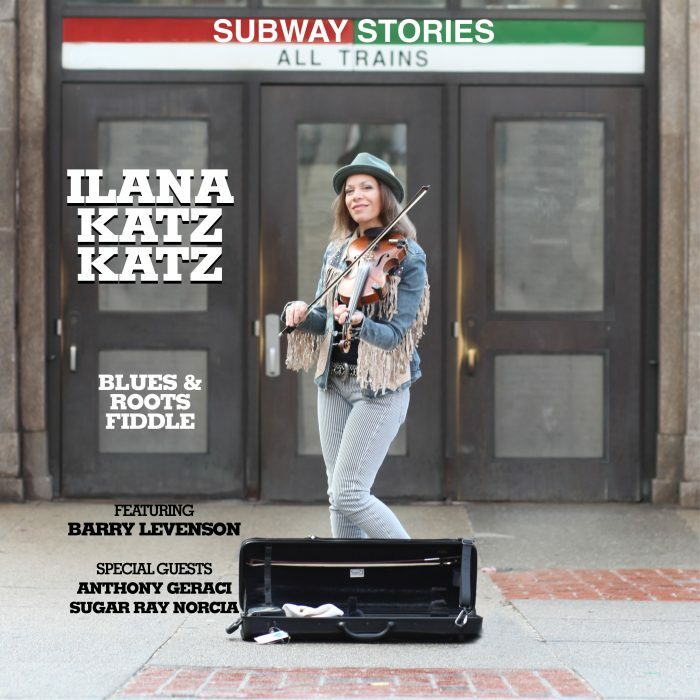 ilana is excited to be returning to New York City as part of the “Blues Craft” music series. 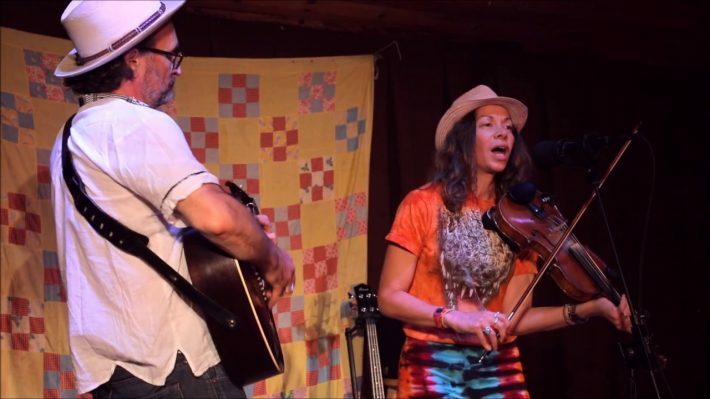 She’ll be accompanied on guitar by Matt Greenhill, and she’ll be showcasing some new blues music, and a few Appalachian traditional tunes as well. 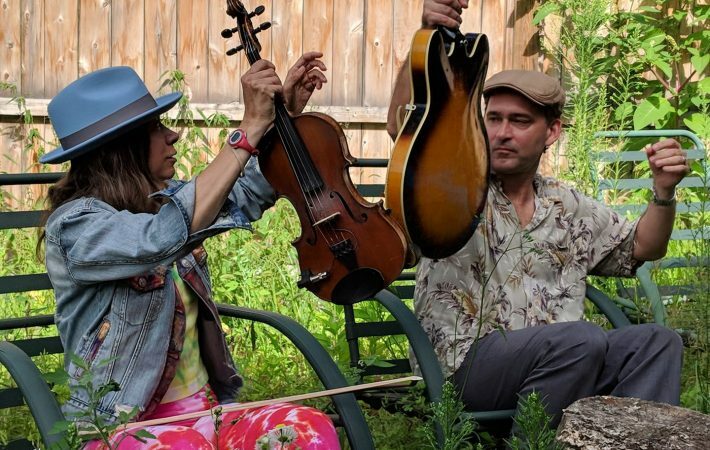 Her dear friends Brad Vickers and Margey Peters are also on the bill that evening, so it’s going to be an extra special and fun evening. 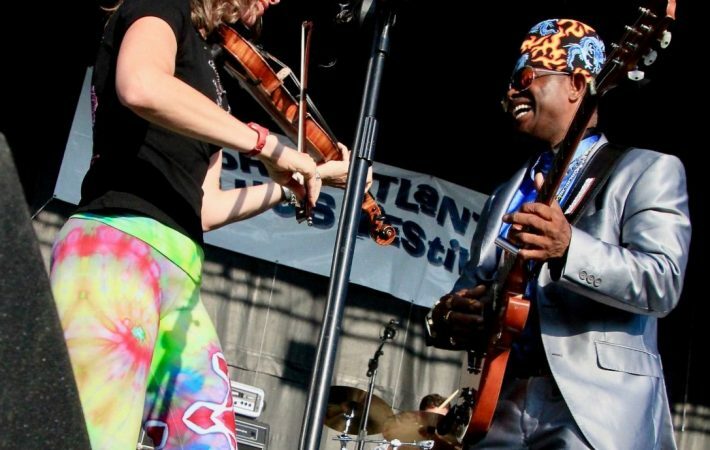 Hope you can come to Silvana’s, which is a fun and funky venue.